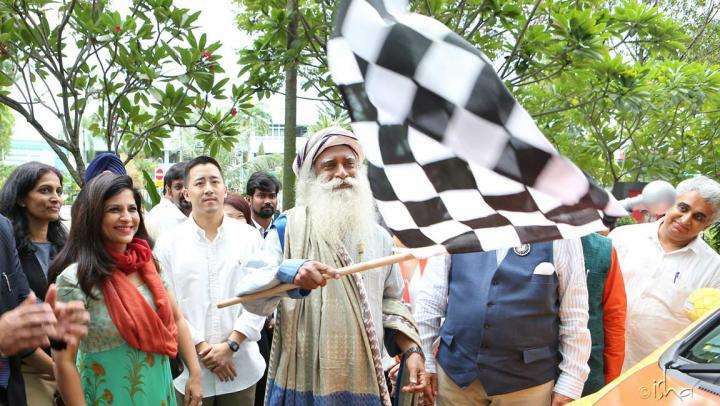 Sadhguru pays tribute toDr. B. R. Ambedkar, a visionary leader and architect of India's Constitution, who brought dignity and rights to the country's most oppressed people. 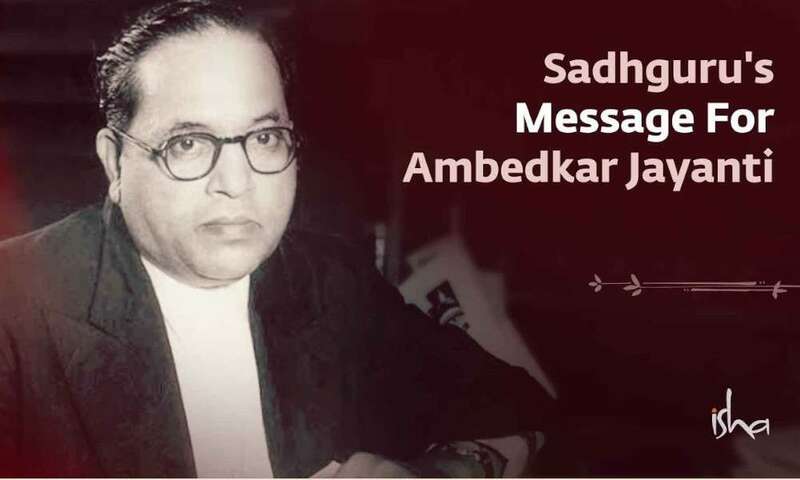 Sadhguru pays tribute to Dr. B. R. Ambedkar, a visionary leader and architect of India's Constitution, who brought dignity and rights to the country's most oppressed people. 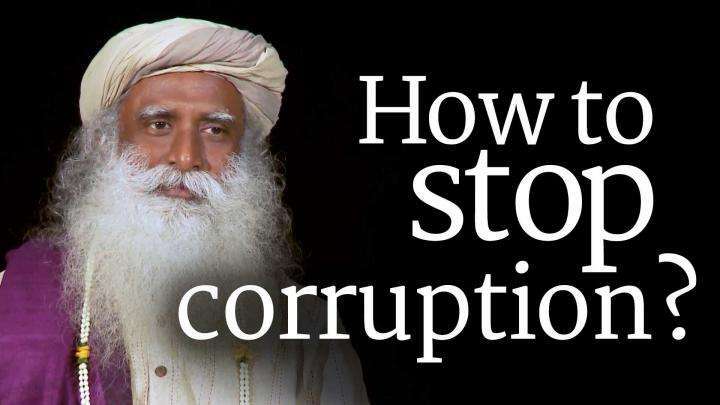 Sadhguru speaks about corruption and the important role a citizen can play in a democracy to defeat this malaise.